The Brevard County Sheriff's Office is offering a $1,000 reward for information about the person who shot two dogs on Friday in Grant, Florida. Around 1:30 p.m., the two dogs escaped from their yard in the 700-block of Orchid Tree Drive. While the owners were out searching for the dogs, they heard three gunshots. Shortly after hearing the gunfire, the owners saw one their dogs leaving a nearby property with a gunshot wound to the hip. 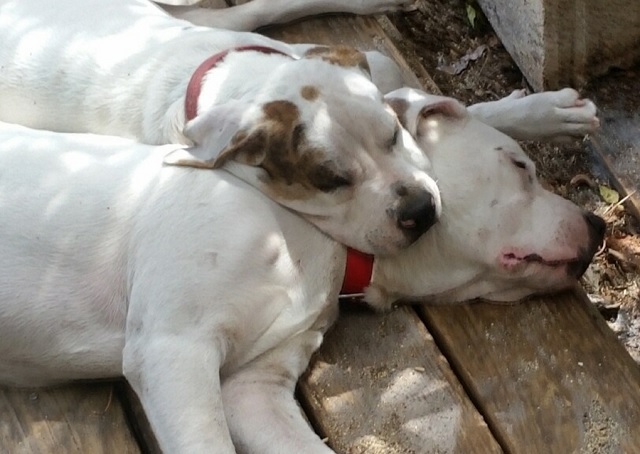 The second dog was found later in the day with a gunshot wound to the head. Both dogs survived the incident and are recovering. Anyone with information concerning this incident is asked to call the Brevard County Sheriff's Office at 321-633-2024 or 1-800-TIPS (8487).